So far, we’ve gained about 20 users this way Not what I was expecting, but it’s a start. A big thanks to all the people who have invited. Yes! People are starting to earn! 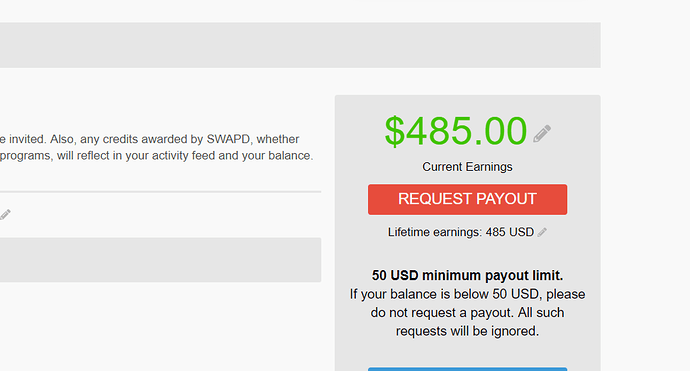 The following is a screenshot of an earnings panel from one of our users. Just two small transactions yielded 28 USD in profit. Both transactions came from the same seller. Point is, if you invite active resellers, you will make money on auto pilot. Don’t have second refer level? If you mean that you collect from people who were invited by someone you invited, then no. That’s me. Referred a couple of friends who made sales and I got paid. Love it! Thank you so much! And that’s a payout for two only two (albeit big, but still) transactions. Thank you very much, @bluelemon. Who sell good page in the best price? You mean which transaction was the highest? 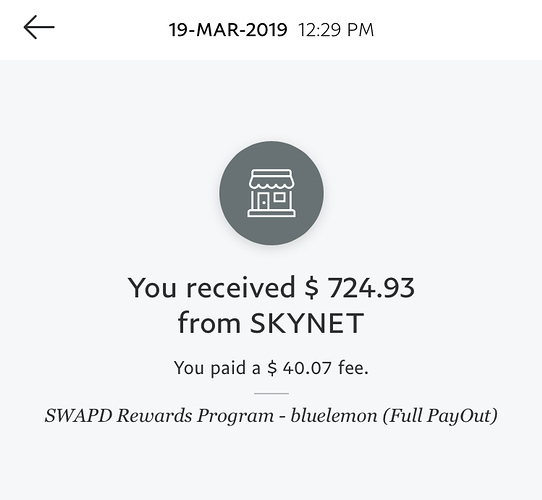 We’re happy to say that our SWAPD Rewards program has been moved out of BETA and is here to stay as an permanent feature of SWAPD.